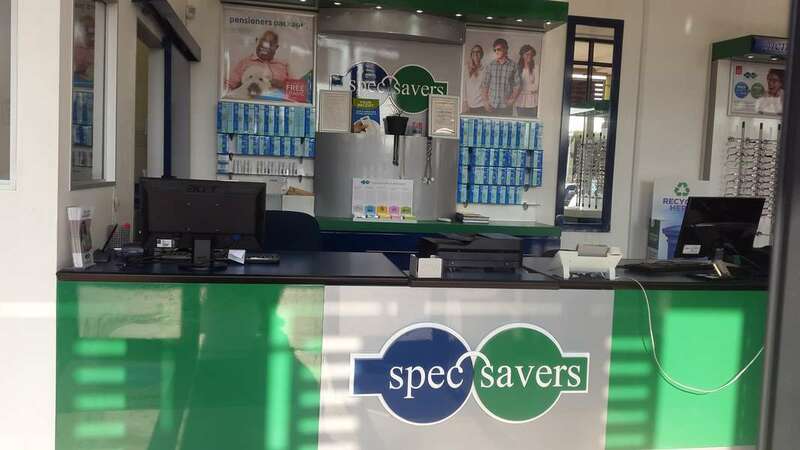 Spec-Savers Merebank has been providing optometric services to the greater area of Merebank since 11 July 2005. We are able to offer our patients innovative technology. 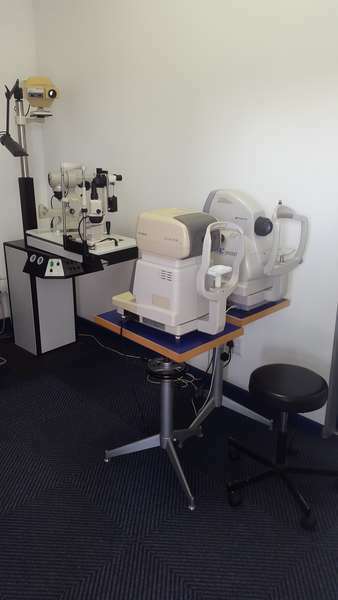 We currently 1 testing room including a Fundus Camera and Colour Vision Plates. Patients are people who afford our team an opportunity to be innovative and serve with a purpose to achieve patient satisfaction. 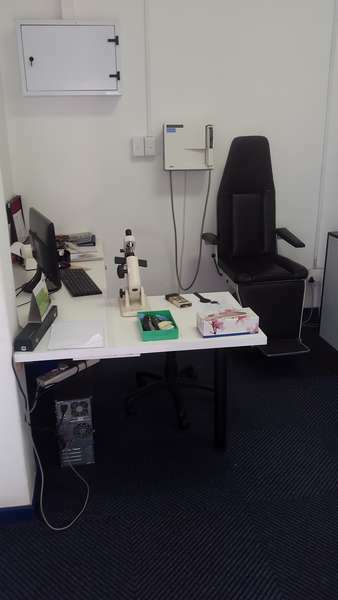 Our professional optometry practices prides itself on people skills, genuine care and concern to meet patients needs. 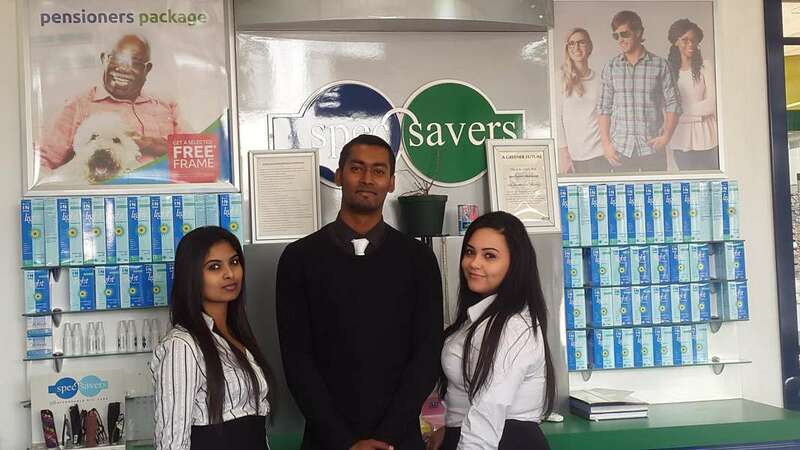 Our patience and friendliness ensures we achieve accuracy and speed.